Becoming a mom has always been a great milestone in a woman's life, but the modern millennials mommas are shaking things up and doing it our way. We no longer wear the dreaded "mom jeans" and we don't believe in completely changing who we are when we become parents. Our hustle and grind is going strong, we run our empires from our homes and make big moves. We still travel, we still worship style and we continue to have an independent life outside of motherhood. With all that being said, our approach to pregnancy and nesting has taken a modern turn towards sophistication. 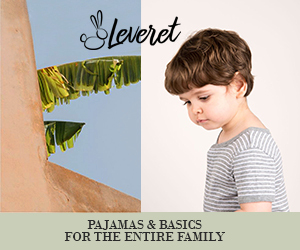 Read on to see what's trending and everything I've been embracing during my pregnancy. 1. Gender Neutral Baby Names - Picking a name for your child is a fun but also nerve-racking process. So much thought goes into it and you hope they will love it when they grow up. Although we are having a girl, we loved the idea of having a unique and scrappy name for our daughter, giving her a sense of strength and independence. Some of my favorite new names for girls are James, Sequoia, Bailey, and Harper. For boys I'm loving Ashley, London, Sawyer, and West. 2. Baby "Sprinkle" Luncheon - We all know the big traditional baby shower with the games, baby decals and big themes. The modern momma is embracing a more low-key and mature type of gathering. Think less kitschy baby games and pink bows, and more minimalist and upscale tablescapes with fresh flowers and glassware. It's not uncommon to see a more a more rustic styled theme with natural elements decor. The new phrase "sprinkle" has been coined as it is no longer considered a large "shower." 3. 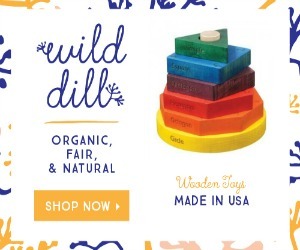 Natural Elements Toys - The recent resurgence of wooden toys is both a throwback to the good ol' days while also being ultra modern. 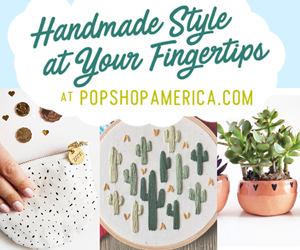 Branching out from plastic with more au naturale options for the toy box is not only more aesthetically pleasing and eco-friendly, it's also believed to help children improve their fine motor skills. Wooden toys are also considred safer for babies and toddlers who love to put everything in their mouths. 4. Mocktail Hour - Just because we are pregnant, that doesn't mean we want to sit at home all the time. Trendy bars and restaurants have started catering to booze-free patrons and serving fancy and fizzy mocktails for us to enjoy alongside cocktail drinkers. Even if you aren't pregnant, sometimes it can be totally worth it to skip the hangover in the morning by ditching the hooch. 5. Maternity Photo Shoot - Gone are the days of hiding our baby bumps, we are all about celebrating them! Modern mamas are hiring professional photographers to capture these moments and the market for "earth goddess" maternity dresses is booming. Let me tell you, when you're pregnant everyone loves to see bump photos! 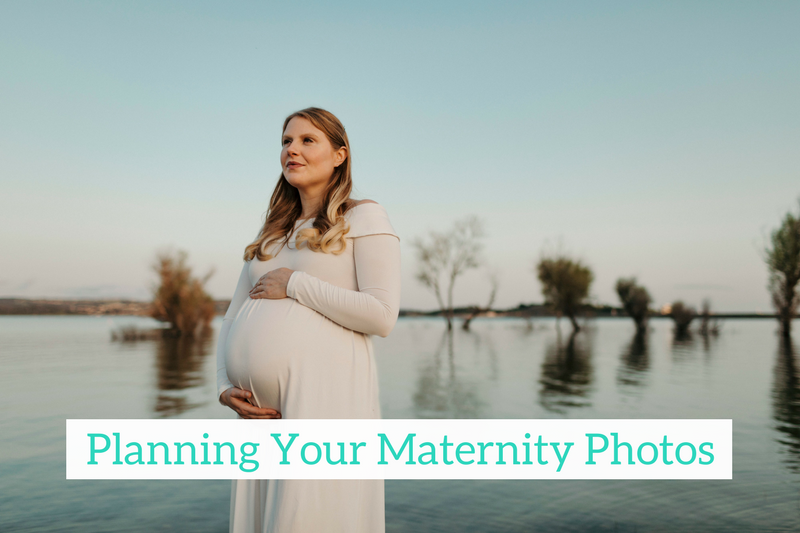 Check out my complete guide to your maternity photo session. 6. 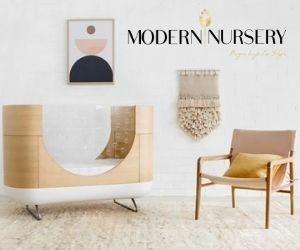 Modern Nurseries - It may be baby’s room, but it doesn’t have to be baby-ish. We no longer designate baby pink for girls and powder blue for boys. Modern mamas are embracing grays, creams, and muted colors giving nurseries a more sophisticated look and feel. In addition to being more along the taste of momma, it also makes it easier for kids to grow into their room as they get older. 7. Thrifted Maternity & Baby Style - Pregnant or not, I have always been a big thrift shopper. The growing popularity of the "ecostylist" has certainly entered the maternity and baby arena, and for good reason. These types of clothes are often only worn a few times and it makes perfect sense to pass them on as great second hand finds for others. Almost my entire maternity wardrobe was thrifted and I've found so many "like-new" baby clothes from my most coveted brands. 8. 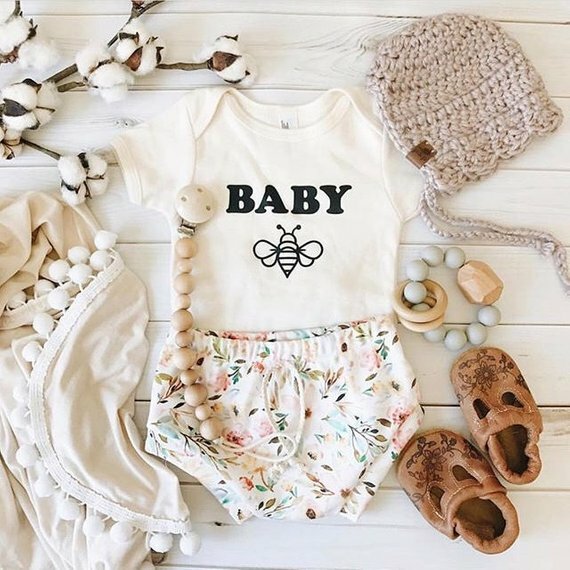 Earth Baby - When modern moms start shopping for the arrival of their little one, they are thinking more consciously and looking at brands such as The Honest Company and California Baby. Not only are these brands more eco-conscious, they're chemical free, fragrance free and only have the highest quality ingredients. Following the trend of more natural and less processed, moms are making homemade baby food or choosing brands with as few additives as possible. Exposing babies to the least amount of harmful chemicals sets them up for a healthy adulthood. 9. Pregnancy Apps - A friend recommended the Ovia app series and they've been a lifesaver. The first one helps with tracking your ovulation, the second tracks your pregnancy week-by-week and the third tracks your baby's development. We used the fertility calendar while trying to conceive and I currently use the pregnancy one to track the progress of the baby. I often forget what week I'm on of my pregnancy and it really helps me remember. The apps provide great tips, let's you know what's happening with your body and gives you talking points to bring to your doctor. 10. Gender Reveal Dinner - So far my favorite part of my pregnancy was finding out the gender of the baby, and it's also a lot of fun for your friends and family. I hosted an intimate dinner with my girlfriends at Bone, Nene in San Francisco to give everyone the news. While we didn't do any elaborate games, I made everyone guess what they thought and then I revealed it's a girl!